The 100km, 62km, 30km events are entirely on mountain trails (excepting the first 12km of the 100km event) to ensure a pure trail running experience which is further emphasised by an altitude bandwidth of 1600m-3482m. Runners will enjoy the company of some of the flagship fauna of the area including the mighty Eland and the critically endangered Bearded Vulture while the presence of the ancient San people will surround them in the shape of their world famous Rock Art. 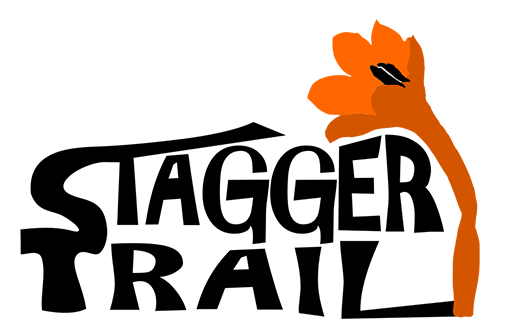 Stagger Trail is a one day Trail Run with a choice of two distances. 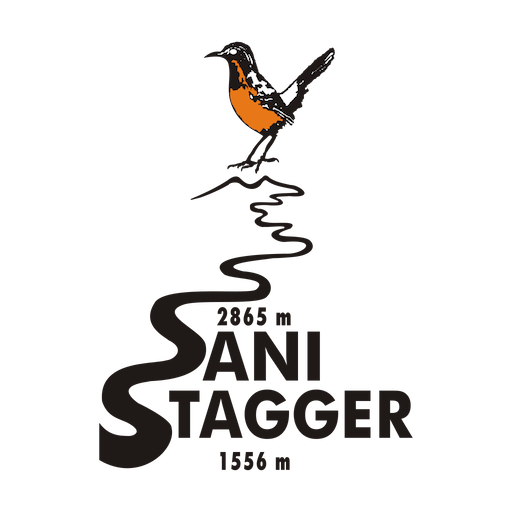 Based at the Premier Resort Sani Pass and run in conjunction with the Sani Stagger road marathon and half-marathon, the Stagger Trail traverses a number of the most iconic trails in the surrounding Maloti Drakensberg World Heritage Site.